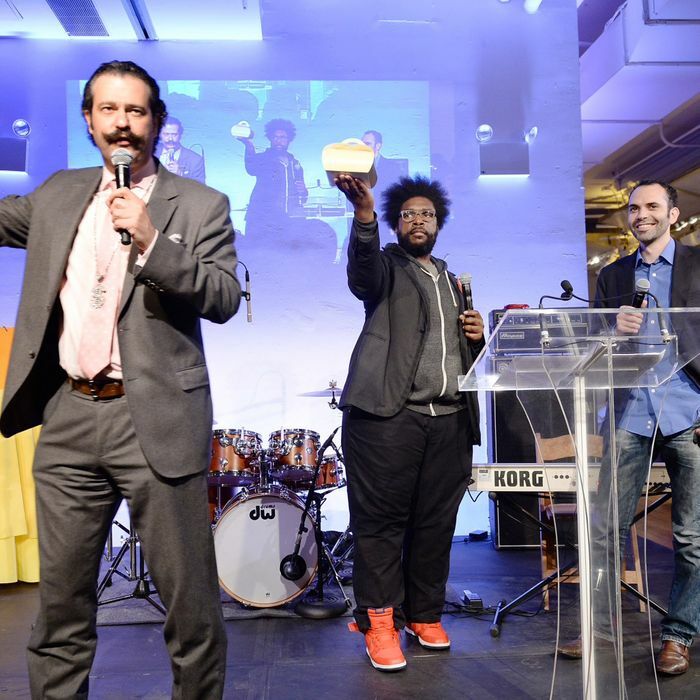 It was for a good cause: At City Harvest’s Bid Against Hunger auction, it only took Dominique Ansel and Questlove twenty minutes to sell twelve Cronuts for $14,000. That’s $1,166 per Cronut, folks. Ansel knows: With great power comes great responsibility.